This week 1,802 students will graduate at Warwick’s Winter Degree Congregations. Over the last year many of the students graduating in those ceremonies will have also taken part in Warwick’s 50th Anniversary celebrations. It was a particularly great year for celebrations at Warwick. To pick out just one of the University’s multitude of achievements in 2015, we were ranked in the top 100 of every major university world ranking - Warwick’s best ever result in the history of the three main league tables. However, the most important celebration for graduands, families and friends attending this week’s degree congregations will be those ceremonies. They will mark and acknowledge all the study, research, participation in campus life, and personal growth that has brought graduands to the point of graduation from Warwick, without a doubt one of the world’s most dynamic and respected universities. As those of you graduating leave Warwick at the end of your time of study and research, I hope that you will not only retain fond memories of your time here but that you will also keep in touch with the University and your fellow graduates as proud alumni of Warwick. In offering that exhortation, I will have the opportunity to lead by example as this will be the last set of Warwick Degree Ceremonies that I will preside over after a decade leading Warwick as its Vice-Chancellor and President. Though I will leave that role at the end of this month I will obviously continue to maintain a strong interest in the University and I will be a supportive advocate for all that it seeks to achieve in the future. I am, of course, delighted that, as a result of an extensive international search, Professor Stuart Croft will be succeeding me in the role of Vice-Chancellor. 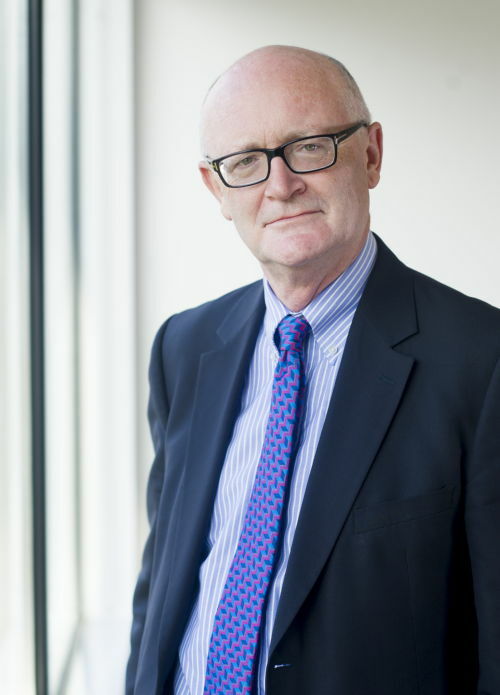 I was glad when he accepted the role as Warwick’s Pro-Vice-Chancellor for Research (Arts and Social Sciences) at Warwick in 2011, and then when he accepted appointment to the role of Provost in 2013. He is a much-valued colleague and I know that Warwick’s students and staff will achieve great things under his leadership. I wish Stuart, our students, our staff, our graduands, and our alumni all the very best in all your future endeavours.